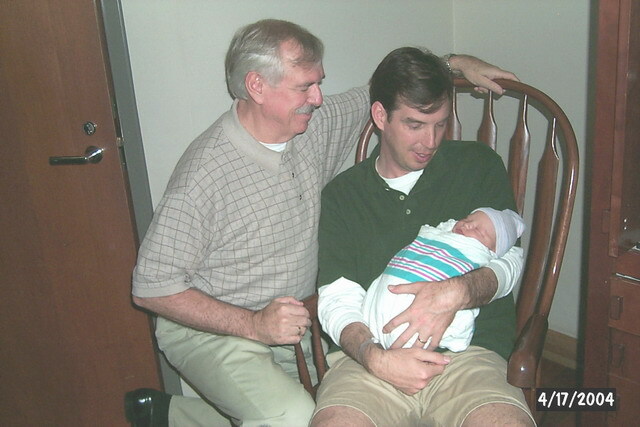 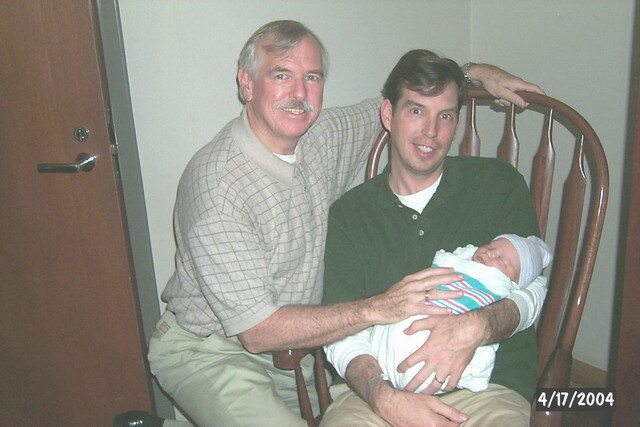 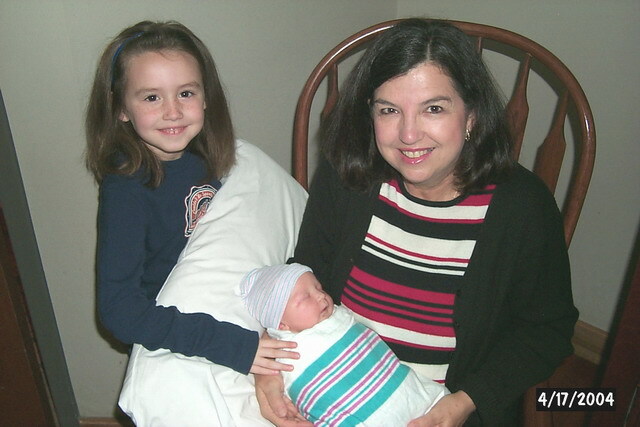 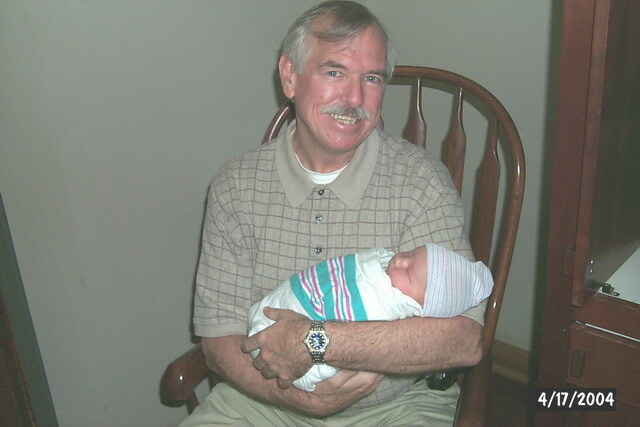 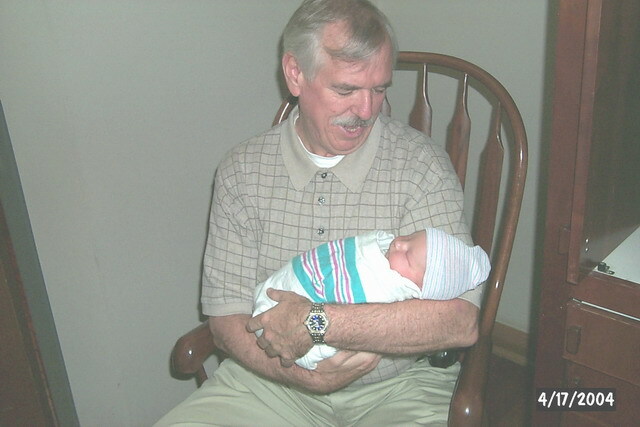 Join us in welcoming our newest Grandson to the Clan. 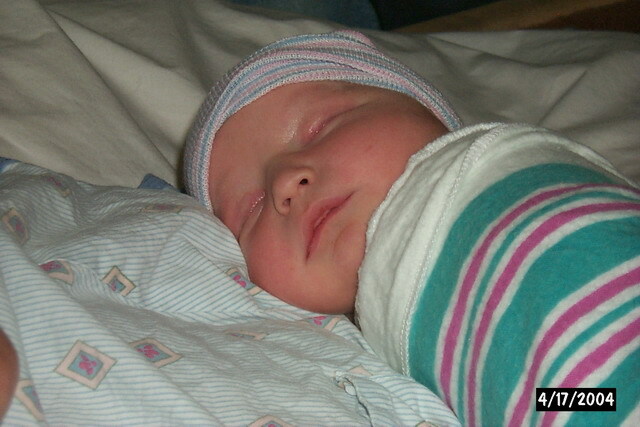 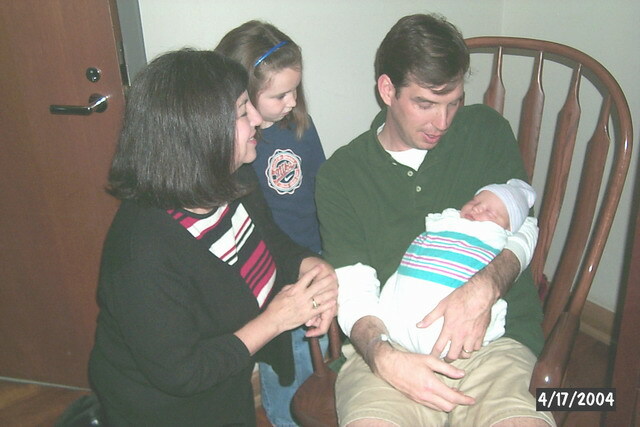 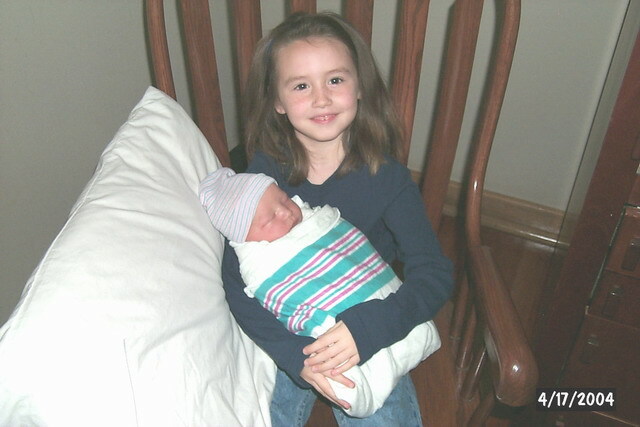 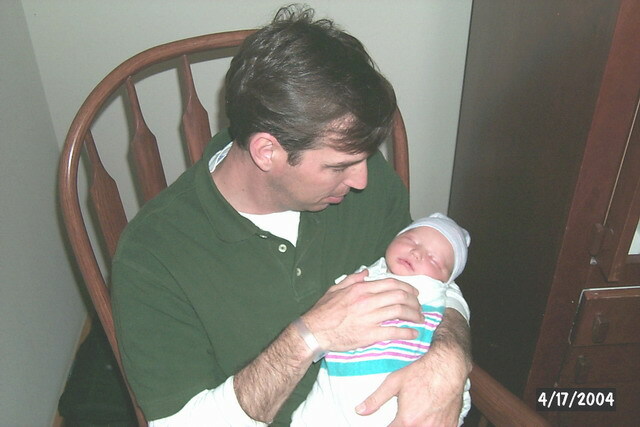 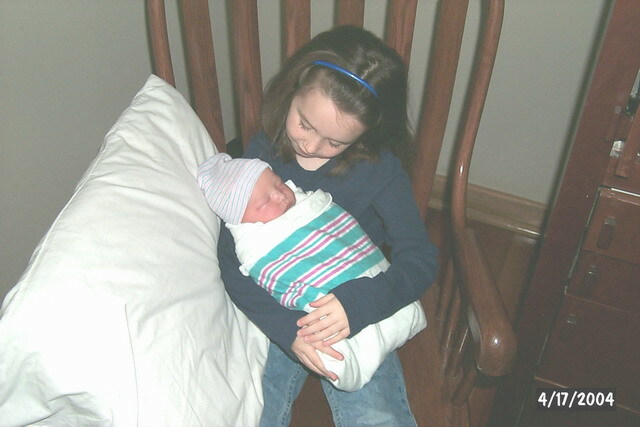 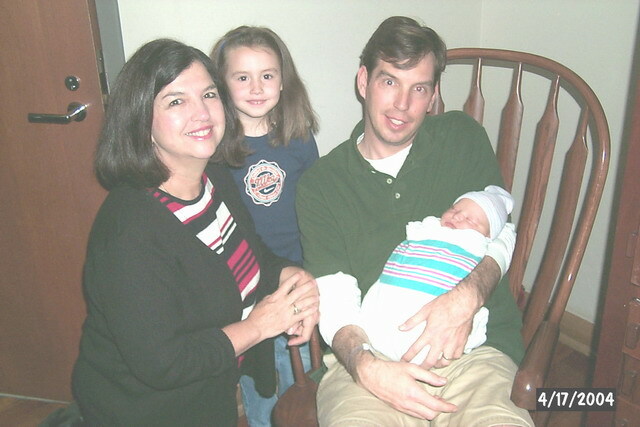 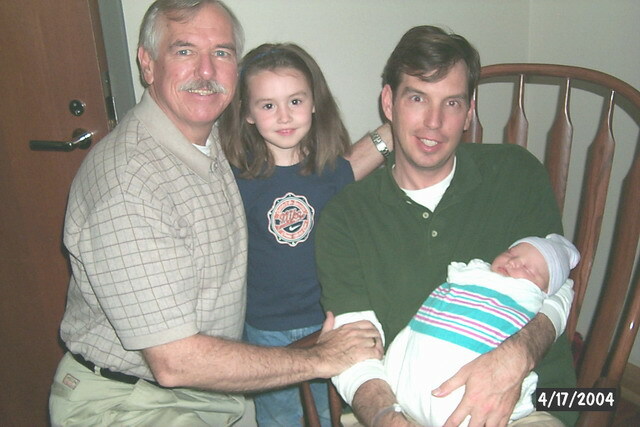 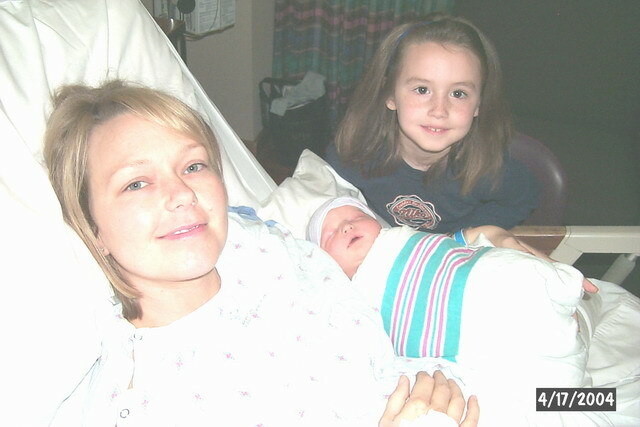 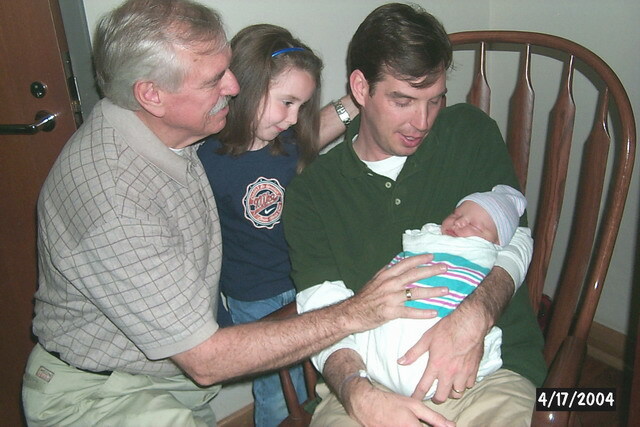 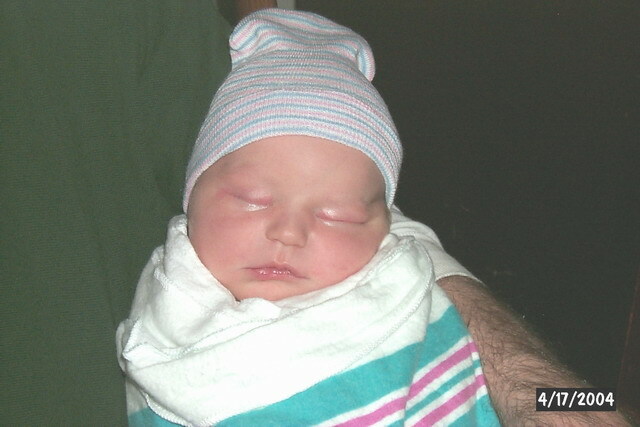 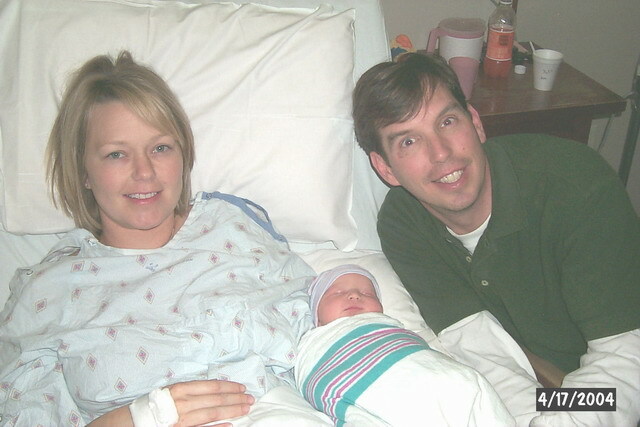 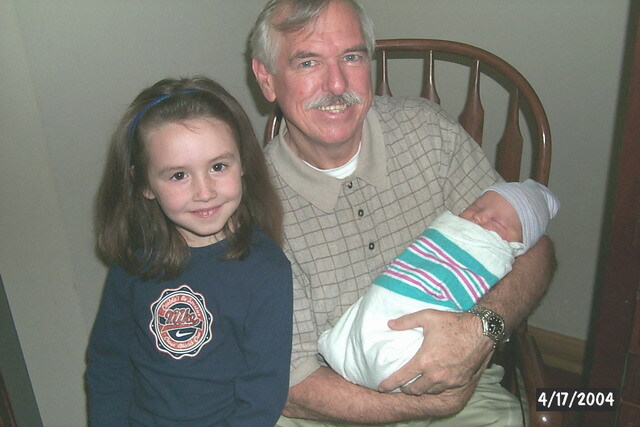 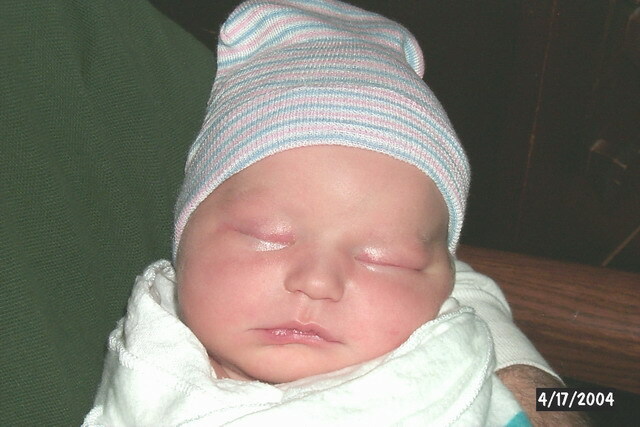 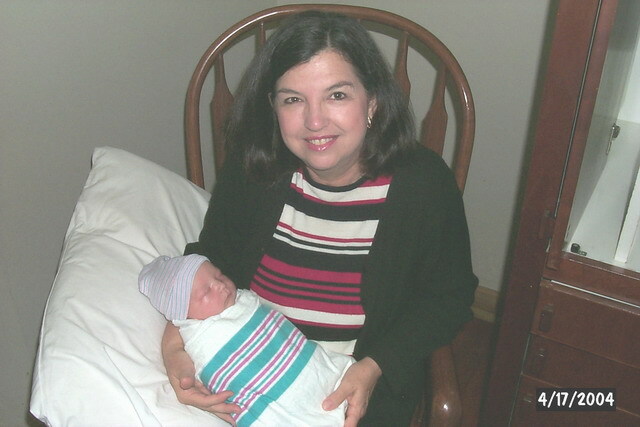 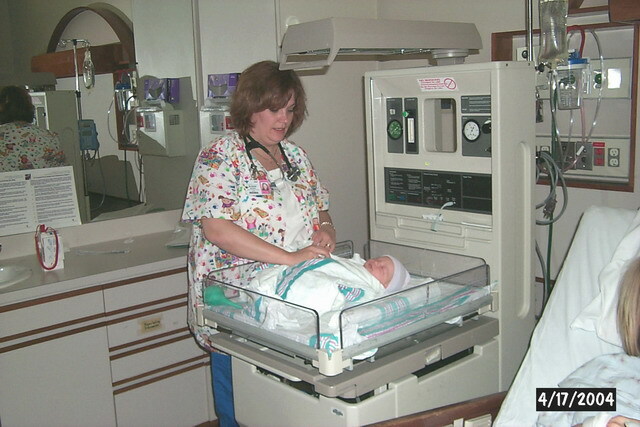 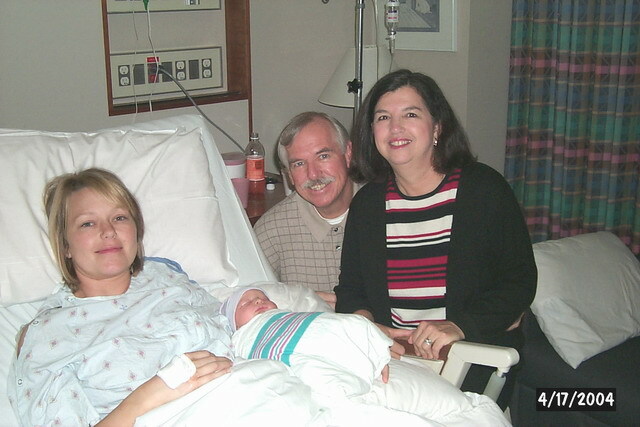 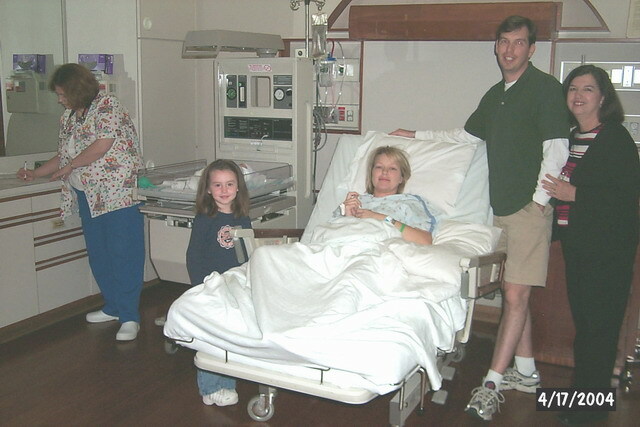 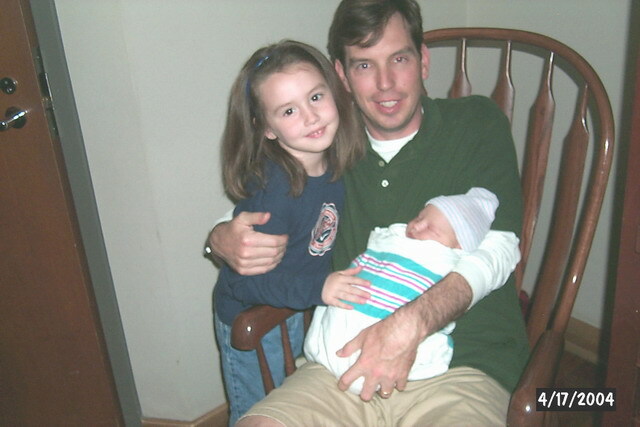 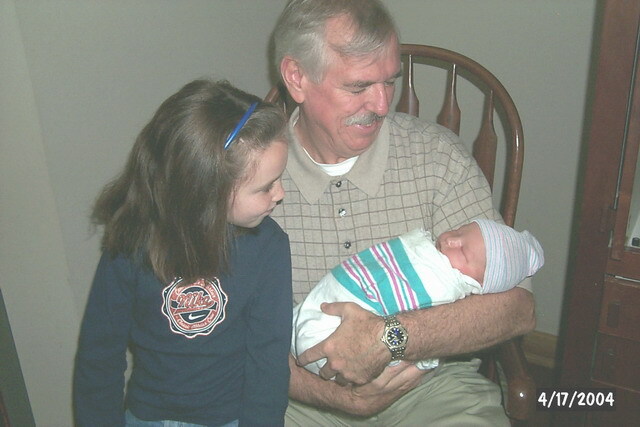 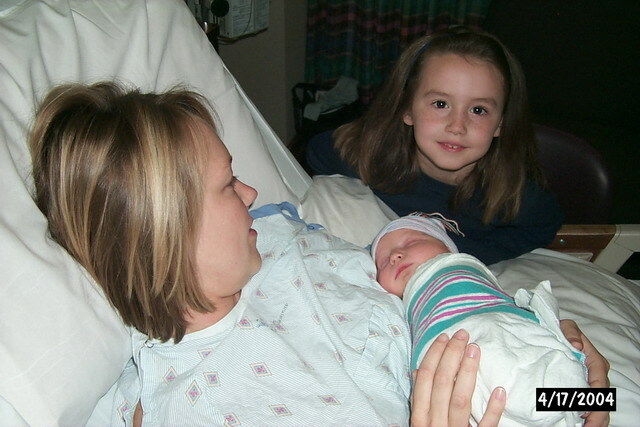 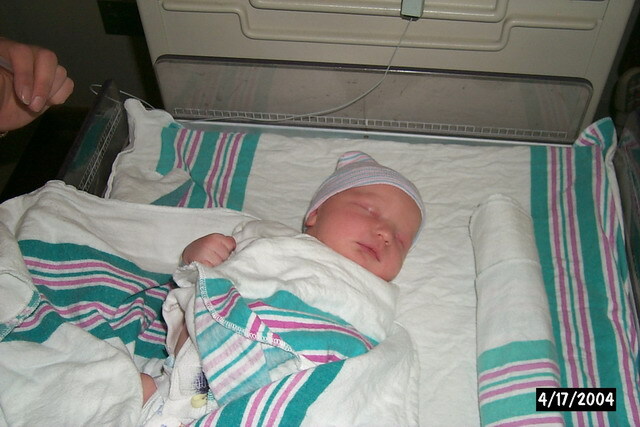 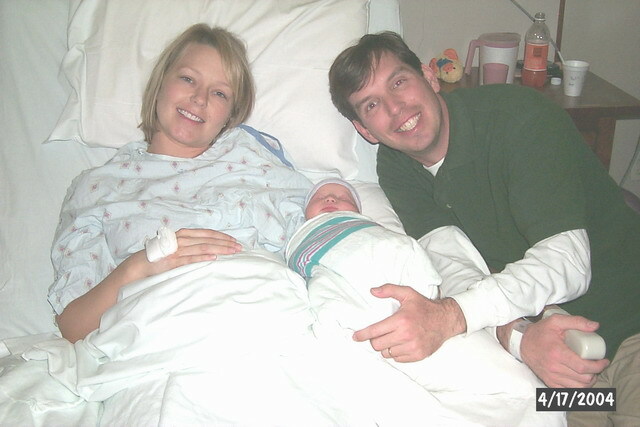 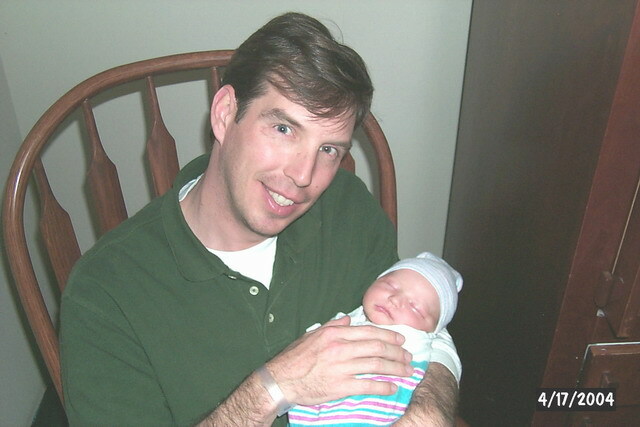 Little Aidan Joseph Sinclair was born on April 17, 2004 at 1:39 am. 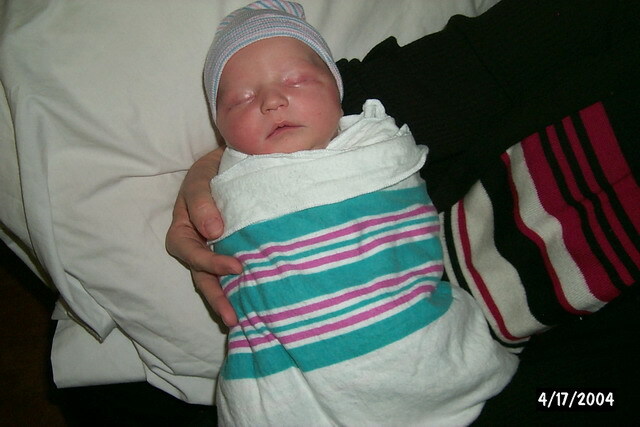 Aidan arrived weighing 8 pounds and 7 ounces and 19.5 inches in length. 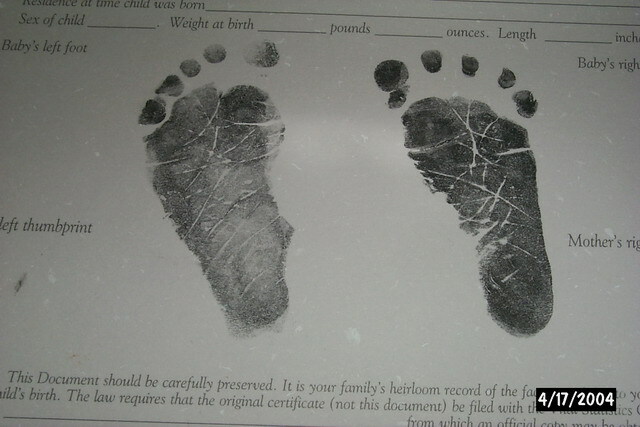 Below are photos taken a couple of hours after his birth. 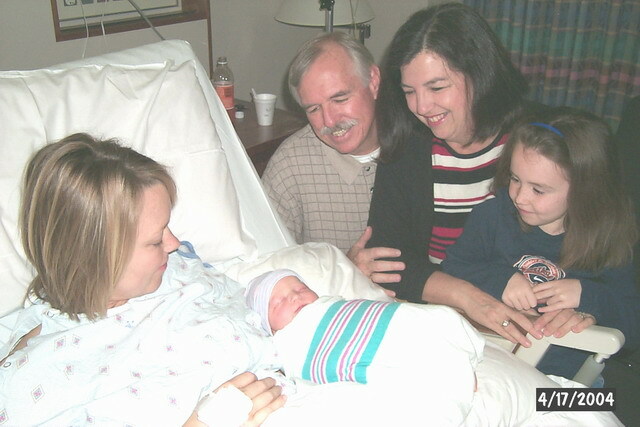 In the photos below you will find our newest addition, baby Aidan; our daughter (in-law) Kim and son, Mike; Grand(est) daughter, Kailey; Lynne and Mel (me). 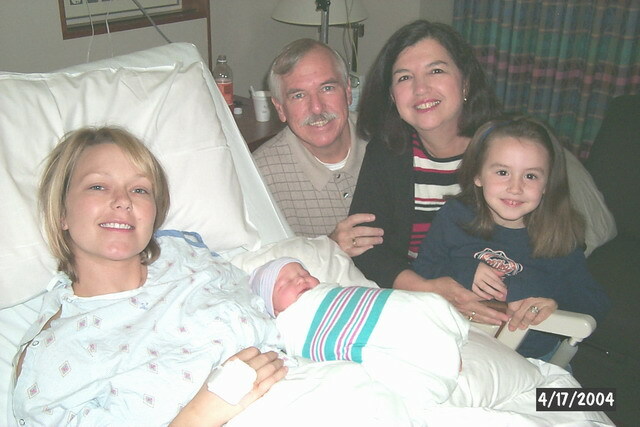 Good looking group, especially for about 3:00 am! 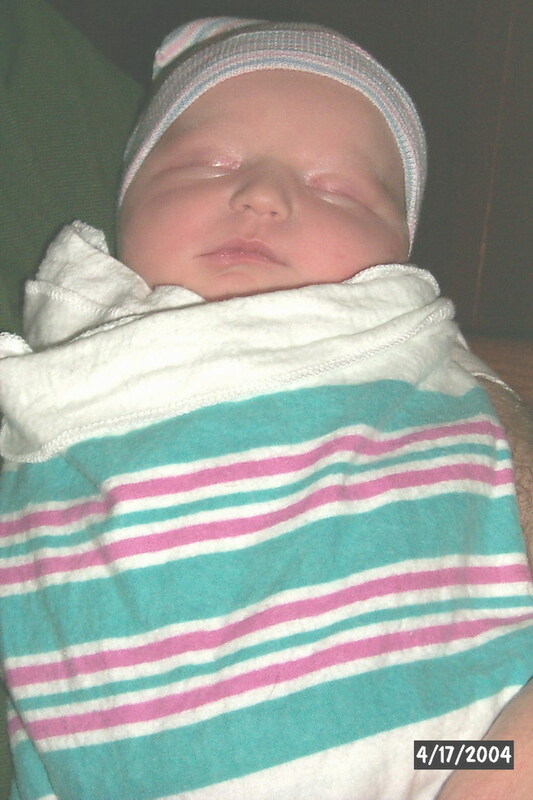 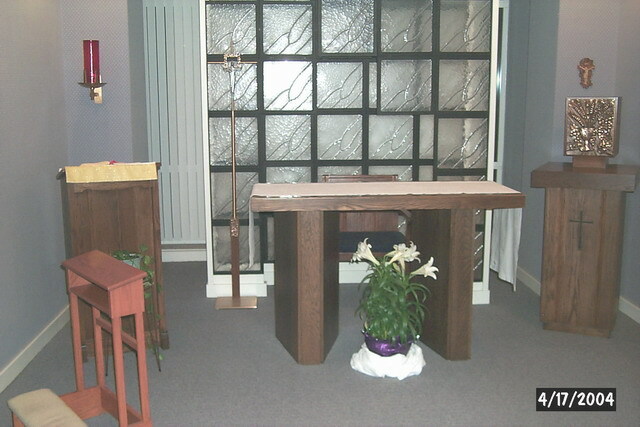 Stay tuned, there could be more photos!